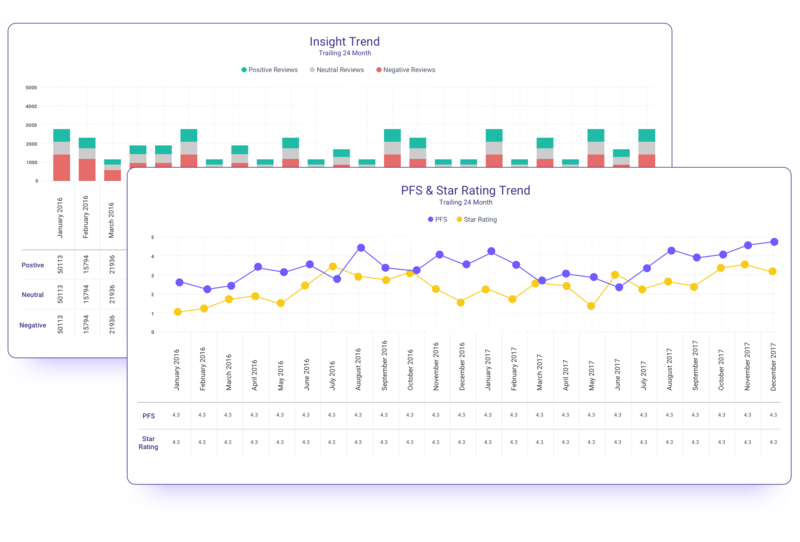 Understand what people are really saying and keep everyone in the know with dashboards, reporting, and benchmarking. Mine Consumer Feedback for Timely, Actionable Operational Insights. 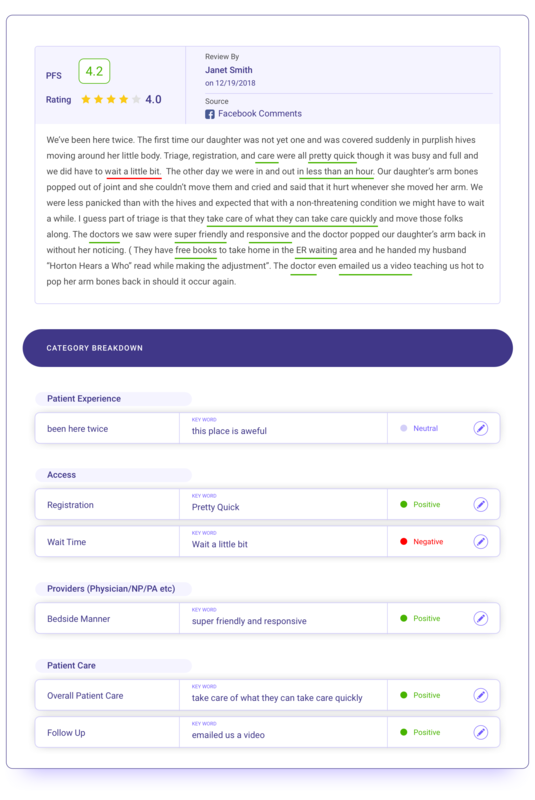 Industry tailored NLP technology identifies actionable insights and trends from unstructured comments in online reviews and post-service surveys, covering 40+ consumer experience categories. Incorporate data from survey vendors as well as Binary Fountain-powered surveys. 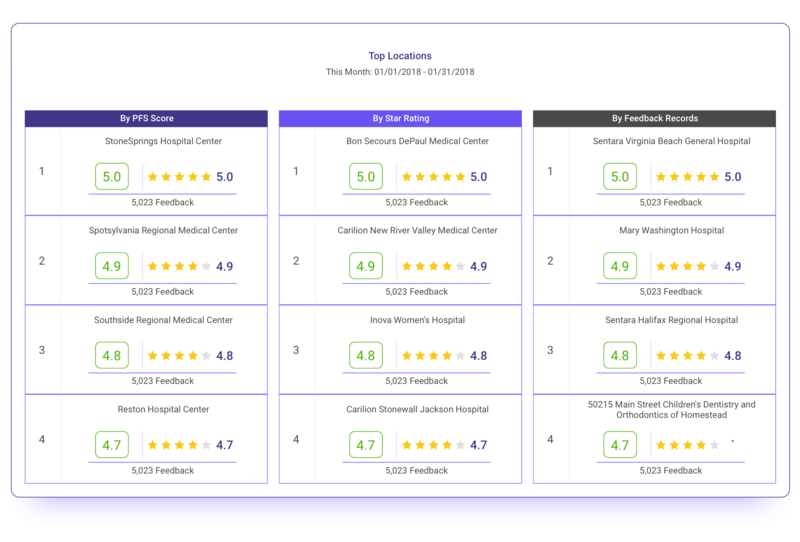 Continually updated dashboards and trends let you know where you stand. Schedule and share reports with the Marketing, Experience, or C-Suite Teams. Benchmark your locations against local and national competitors. 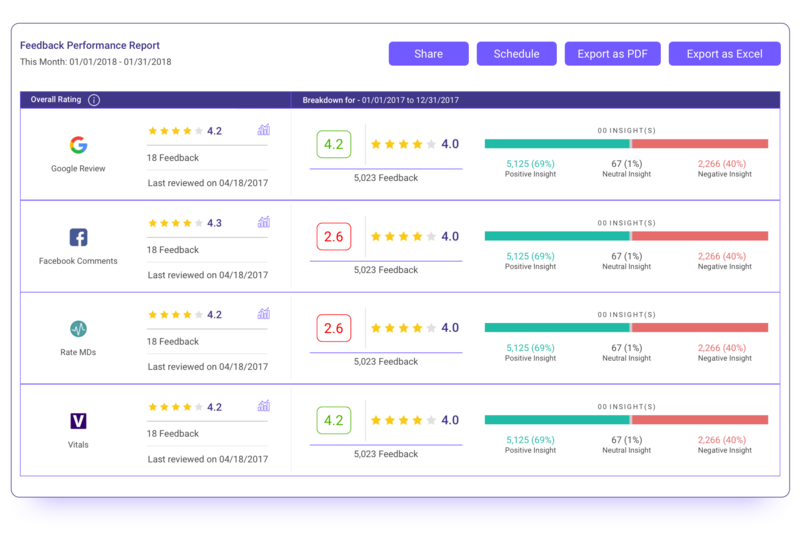 Easily analyze and report your review and reputation management progress to the whole organization.